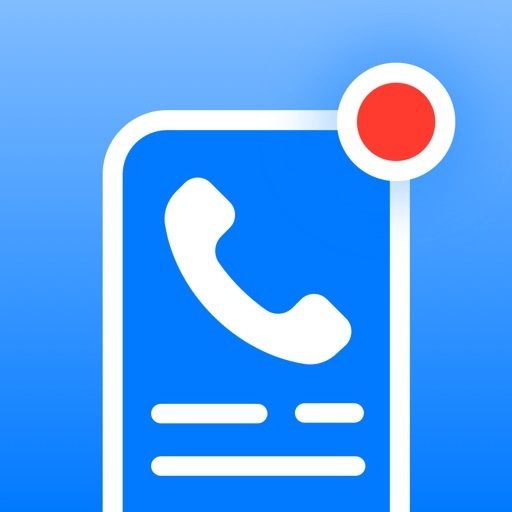 Call Recording by NoNotes by NoNotes Inc. 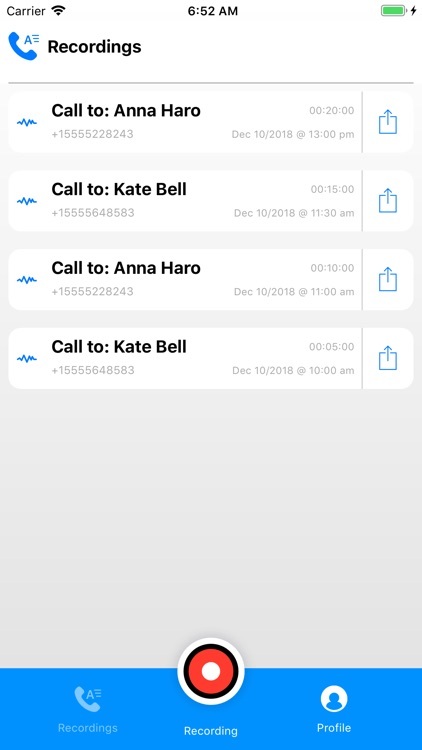 Call Recording by NoNotes.com is a what I like to call a gem. The UI is simple and clean just like its ability to use. Just input your phone number, your email, and create a pin number. 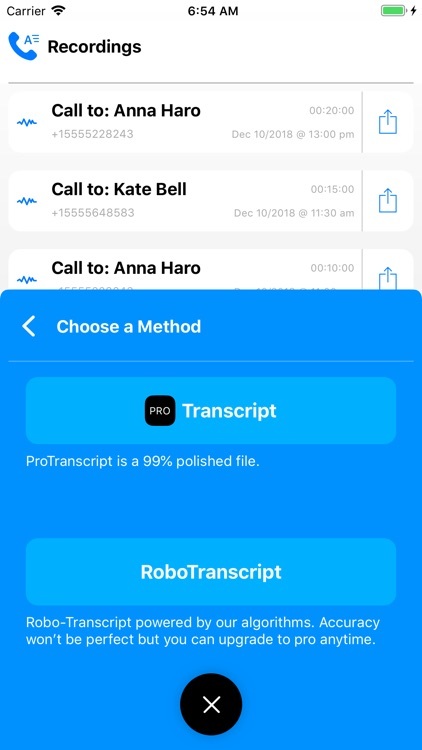 Your recordings will be emailed to you after your phone call. You can even choose to have them transcribed. 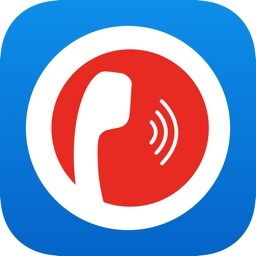 Record your calls with the option to transcribe using Call Recording By NoNotes. 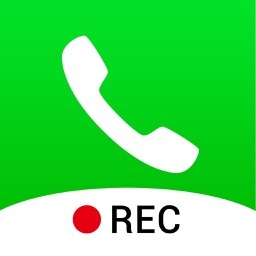 The call recording app allows users to easily record any call, of any length globally and save it in the cloud. 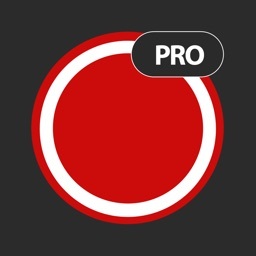 Try the app out free, no credit card required. Whether you’re in a hurry or need a regular solution provider NoNotes can help. 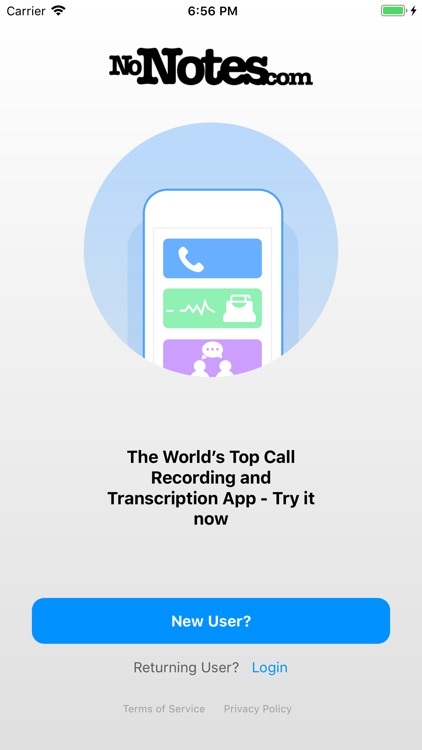 The call recorder has over 100 000 active users every month and is consistently rated the best call recorder / transcription service globally by App review websites. 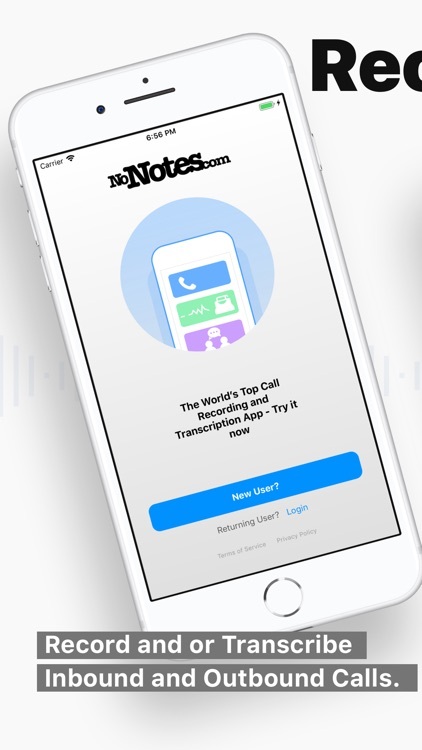 Founded in 2007 NoNotes is one of the world’s largest ecommerce transcription and call recording services. 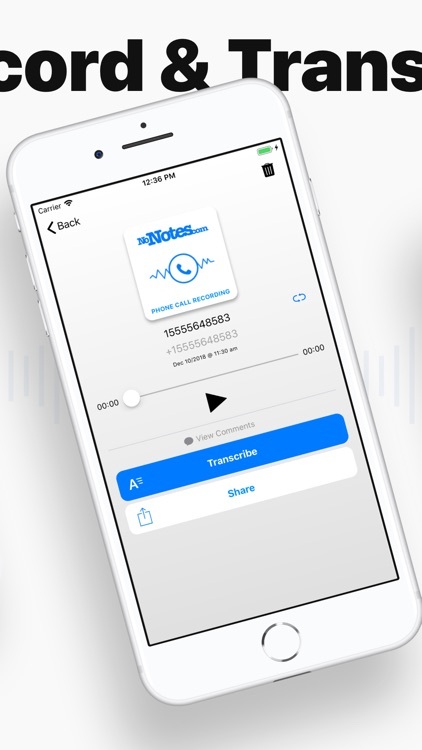 NoNotes works with individuals, small / medium business, Fortune 500 companies, government and universities every day for call recording, transcription and captioning services. 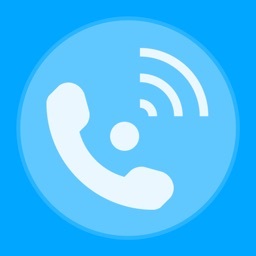 Enter your phone number, 6 digit (numeric) pin and email. 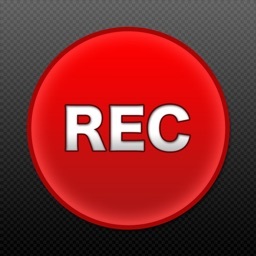 (This is where your recordings will be sent) and hit sign in. That’s it. 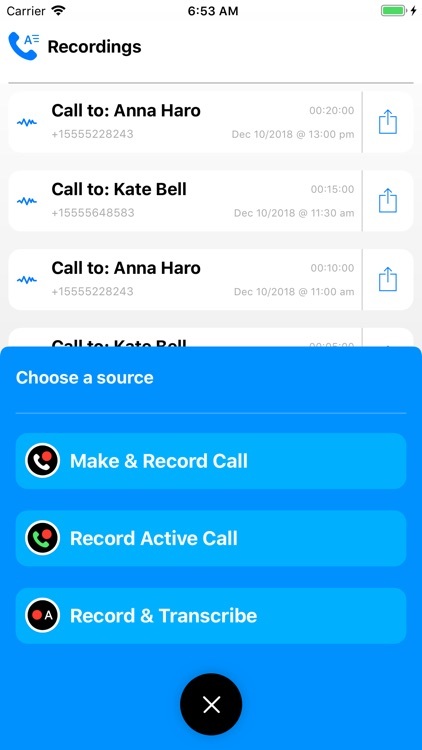 Once you’re signed up you can record inbound or outbound calls and have the option to send the files for transcription. If you have any questions you can email [email protected] we’d love to help. 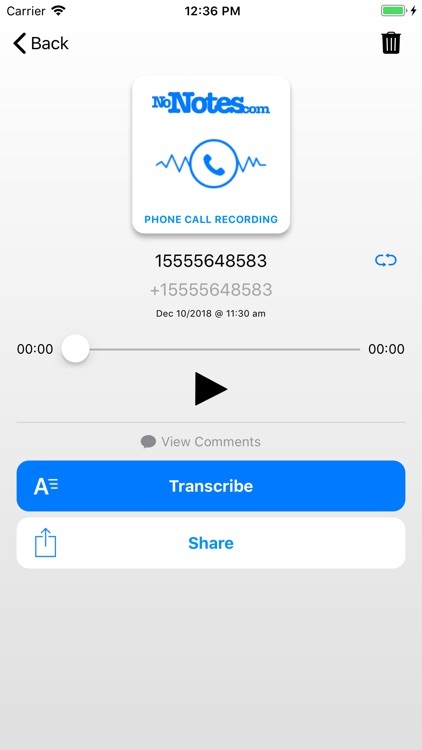 If you aren't fully satisfied with NoNotes call recording / call recorder service or our transcription service we provide a 100% money back guarantee. 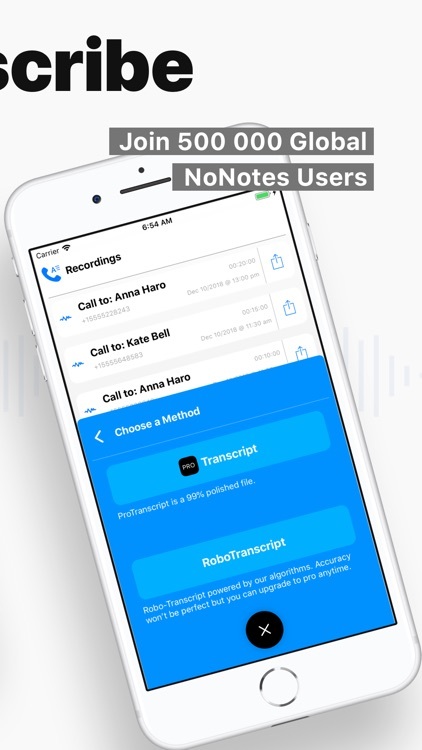 NoNotes is free to use for 20 minutes per month. If call time exceeds this amount.